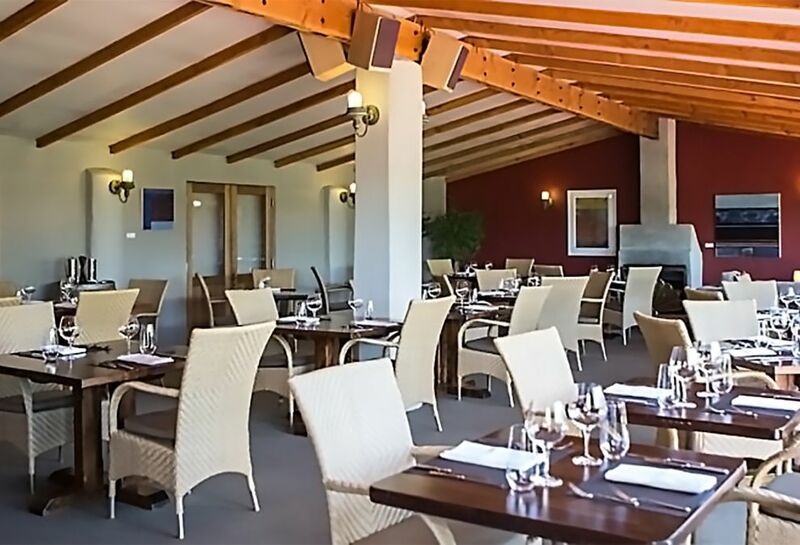 Hold your event in the Vintners Restaurant for a more intimate setting opening out onto the garden. The room is 95 square metres that can hold 50 guest in banquet style. 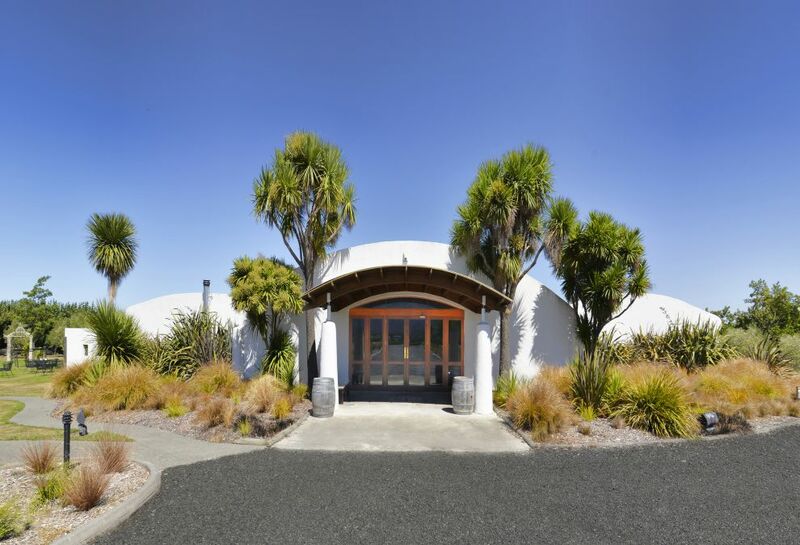 Our purpose built Barrel Room is a stunning setting to hold your conference and is 224 square metres that can hold 120 guest in banquet style.